The Consumer Protection Association of America is increasing public awareness on this subject. The Association has developed a list of suggestions to help drivers anticipate what they need to know about dealing with an accident. Protecting you, your family & friends, and your vehicle is a full time duty while driving. “These tips can make a big difference in everything from protecting yourself and your passengers to ensuring that you won’t be without a car while yours is in the shop,” said Dr. Ray Bruce, president of the association. Over 6.3 million police-reported motor vehicle crashes occurred in the United States in 1998. Almost one-third of these accidents resulted in injury. In 2001, nearly 42,000 people died on America’s roadways. Clearly, accidents are a part of life in America. 1. Keep an Emergency Kit in Your Glove Compartment. Drivers should carry a cell phone, as well as pen and paper for taking notes, a disposable camera to take photos of the vehicles at the scene, and a card with information about medical allergies or conditions that may require special attention if there are serious injuries. Also, keep a list of contact numbers for law enforcement agencies handy. Drivers can keep this free fill-in-the-blanks accident information form in their glove compartment. 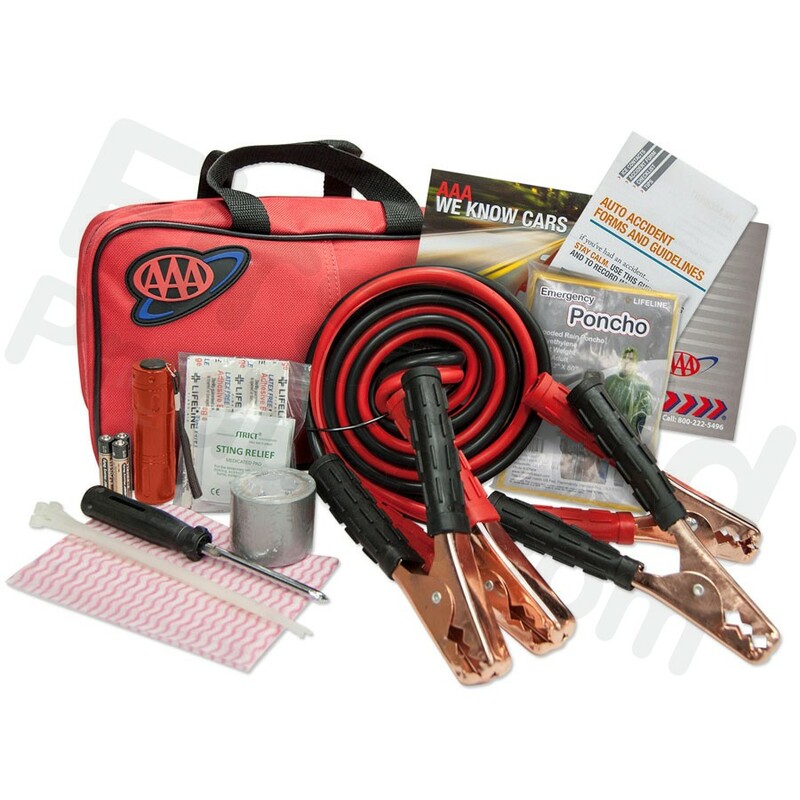 The DocuDent™ Auto Accident Kit ($19.95), supported by AAA and insurance companies, offers a comprehensive kit that includes a flashlight, reusable camera and accident documentation instructions. A set of cones, warning triangles or emergency flares should be kept in the trunk. Once involved in a traffic collision, try to remain calm! 6. Know What Your Insurance Covers. 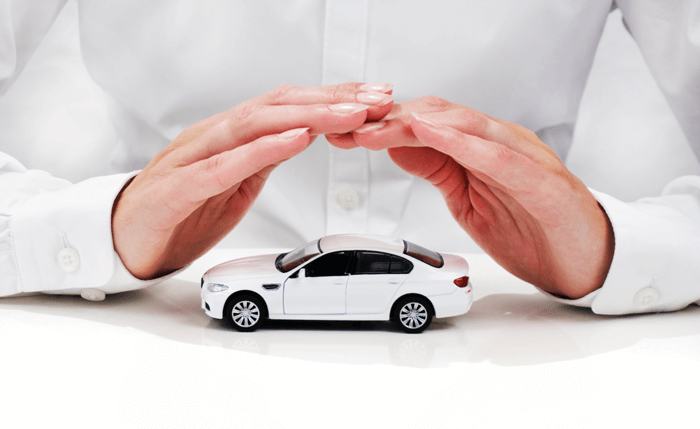 The whole insurance process will be easier following your accident if you know the details of your coverage. For example, don’t wait until after an accident to find out that your policy doesn’t automatically cover costs for towing or a replacement rental car. Generally, for only a dollar or two extra each month, you can add coverage for rental car reimbursement, which provides a rental car for little or no money while your car is in the repair shop or if it is stolen. Check your policy for specifics. 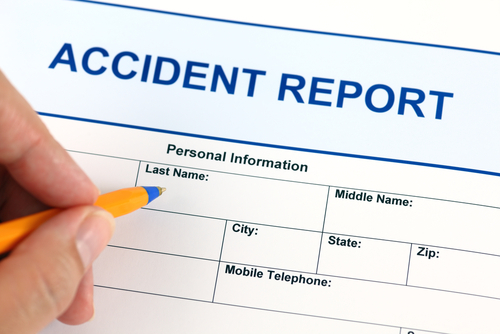 The final question in dealing with an accident is usually who will pay for the damages? If the accident was minor, you and the other drivers may decide to handle the damages yourselves without the involvement of an insurance company. But this isn’t always the best idea, for several reasons. While the other driver may agree to pay for the damage to your car on the day of the accident, he may see the repair bills and decide it’s too high. At this point, time has passed and your insurance company will have more difficulty piecing together the evidence if you file a claim. Also, keep in mind that you have no way of knowing whether another driver will change his mind and report the accident to his insurance company. He may even claim injuries that weren’t apparent at the scene of the accident. This means that your insurance company may end up paying him a hefty settlement, or worse yet, you could be dragged into a lawsuit. 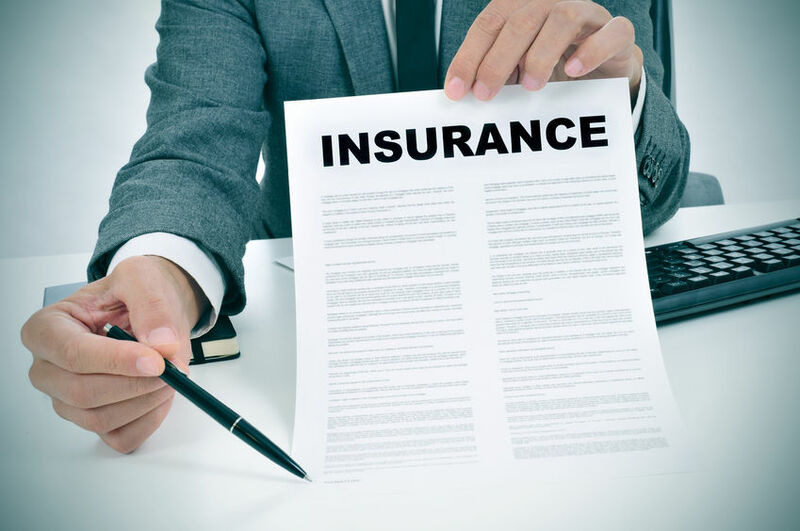 So make sure that your company has your version of what happened and check your policy — if the damages paid out by your insurance company are below a certain amount, the accident may not be considered chargeable. And you will avoid the penalty of a premium hike. Auto accidents take a tremendous toll on everyone involved, both financially and emotionally. If you’re one of the lucky ones who have thus far avoided a serious accident, hopefully the tips on prevention will help keep it that way. The chances are high, though, that at some point you will be involved in a minor accident. 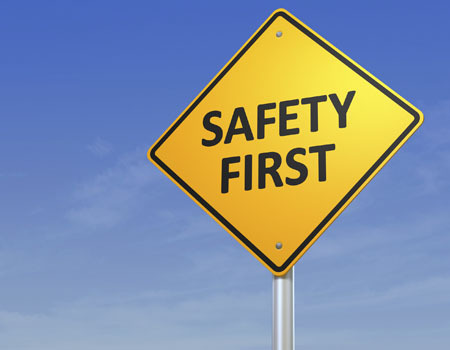 Just keep your head and make safety your primary concern. You’ll have plenty of time to deal with the consequences later. 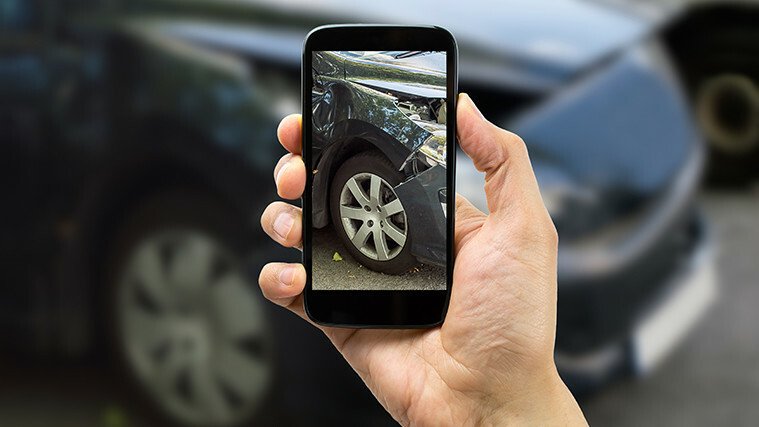 Every collision restoration starts with an in-depth analysis of an accident to reveal damage that may not be discovered without knowing exactly how passengers and objects reacted during a collision. We then faithfully replicate factory production & assembly techniques, with a strict adherence to meeting or even surpassing manufacturer’s specifications, to ensure that your car will perform once again exactly as it was intended to do.